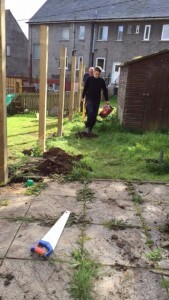 Our Garden Service team has extensive experience in working with a range of different garden sizes and types. No one can underestimate the importance of “First Impressions”, which is why garden service is high amongst our client's requirements. Looking after the external areas and gardens will give the look of a well maintained and cared for property. 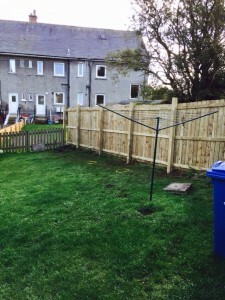 Strange Contracts can undertake a range of garden services in Glasgow and the surrounding areas to ensure the exterior of your property is just as appealing as the interior. 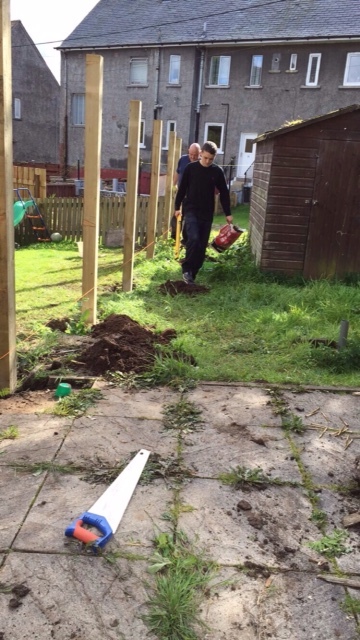 Whether it’s a general garden clearance or a landscaping project to alter the look of your garden, our team of expert gardeners in Glasgow will travel to your property and complete the job in a timely manner all year round to ensure your grounds look great no matter what the weather. Some of the gardening services in the central belt offered include;- garden clearances, lawn care (covering everything from grass cutting to scarifying), re-seeding and moss prevention, turfing, weeding, hedge cutting, planting and landscape work such as fencing and patios. We undertake these services for a range of clients including private property owners, landlords and letting agents and our team have extensive experience in working with a range of different garden sizes and types. 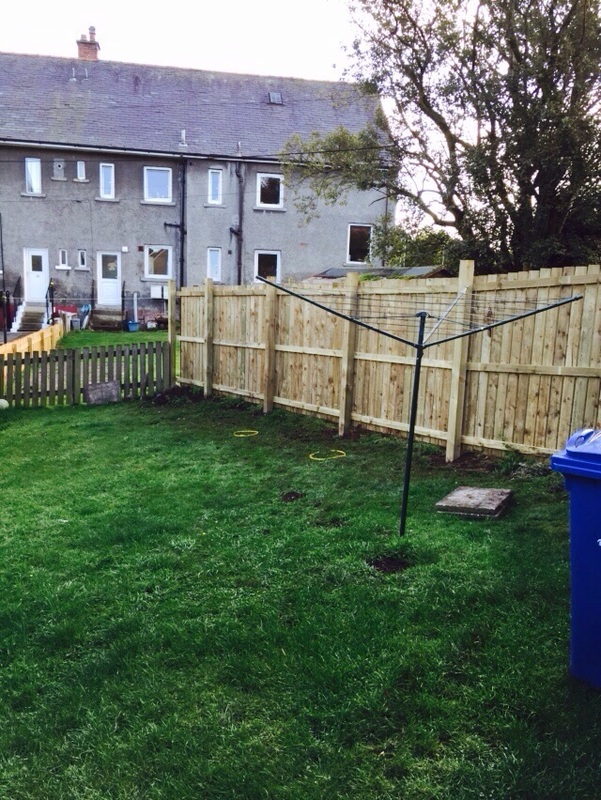 For more information on our garden services on a regular or ad hoc basis, please get in touch today. Our ever-growing portfolio of skilled tradesmen are assessed to ensure the highest possible quality is achieved for every job, no matter the size. If you have any service needs, don‘t hesitate to call us on 0141 333 9 333.